Depending on how you judge the minimum size of an island, there are between 1,200 to 6,000 individual Greek islands. Together they make up one of the most stunning and popular destinations in the entire world. They are frequented by everyone from casual travellers to celebrities to perhaps, even, the gods as well! With so many islands to choose from, how will you decide which ones are the best to visit? I have selected a handful of Greek island gems that will promise an amazing and unique range of views and activities for you to to discover and enjoy. 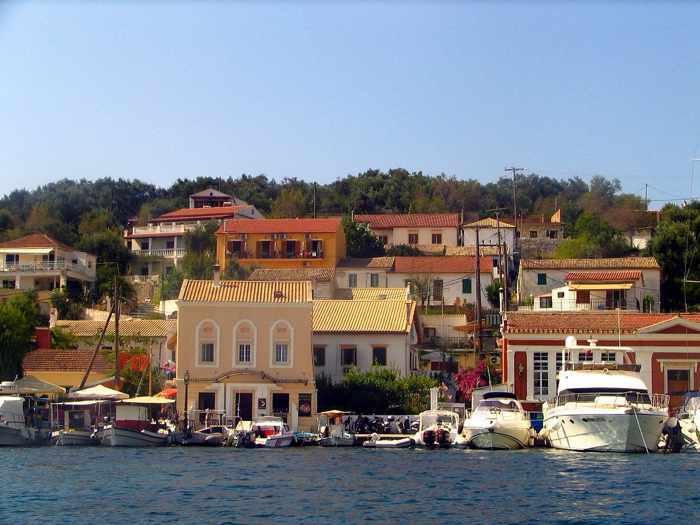 If you’re on the hunt for a truly relaxing holiday, Paxos is one of your best bets! The island has a charming collection of small bays, lush green hills and lovely beaches. The star attraction, however may be the port area near the capital town Gaios, as it is one of the best looking settings in the whole of Greece! Why not hire a boat ride and sunbathe on the deck or take in the sights of the handsome town? You could travel from the port to Gaios and visit the Water Planet dive centre, where an experienced instructor will help you learn how to scuba dive and explore some of the island’s underwater caves. The centre has an excellent rating; you can have a look at the positive reviews here. Paxos is also home to a number of cultural traditions, including its annual summer ‘Water and Oil’ festival which celebrates folk music. In addition to tapping your toes to some music, people attending the festival will also get to enjoy the custom dishes of potatoes, olives, onions, water and wine. If you like the sound of wine, (and who doesn’t!) then we recommend a visit to the island Antipaxos, Paxos’ neighbour. There you will be able to sample some of the best local wine, all in front of beautiful scenery and the glimmering blue sea. Interesting fact: Paxos Island was said to be a love sanctuary for the god of the Sea, Poseidon, and his lover, Nereid Amphitrite. Sounds like the perfect place to go for a romantic holiday! 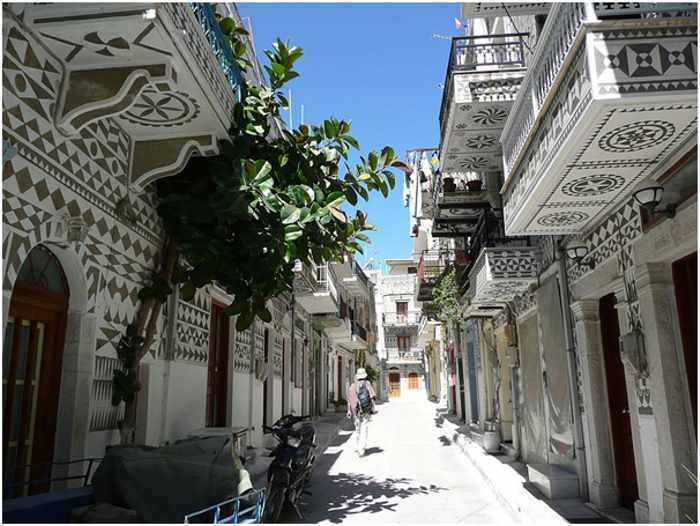 A street in Pyrgi village on Chios island is captured in this image by Flickr member Pétille. You can view 37 more excellent photos of the island in Pétille’s Île de Chios album on Flickr. The kidney-shaped island of Chios is special because it is the only setting in the whole world where mastic trees grow! The trees are used for their fragrant ivory-coloured resin, which is used as a spice. Pyrgi is the biggest village on the island, and was built way back in the Middle Ages. The architecture in the village is worth noting – the surfaces of the buildings have geometric patterns artistically scratched onto them by plasterers. In Mesta, a village close to Pyrgi, the stone buildings are positioned so near each other that it is challenging to walk around them, and in fact the locals say that the easiest way to travel about is to climb over the roofs! Chios Island is a fantastic destination for photographers, journalists, or just interested vacationers to discover somewhere unique among the Greek Islands and wider area. Plus, the inhabitants of the island are warm and personable, so if you’re lucky you could be treated to the local wine, created with grapes and distilled figs. Interesting fact: Although it is now prized for growing mastic, in Antiquity it was known as Ophioussa (‘snake island’) and Pityoussa (‘pine-tree’ island). Some people may already be familiar with Faliraki, as it can be found on one of the biggest Dodecanese Islands: Rhodes. It is renowned for its long stretch of award-winning sandy beaches. What you may not know, however, is that Faliraki also hosts Europe’s largest water park! This attraction will get the children (and the children at heart) very excited! The fantastic water park has many exhilarating slides and pools for the whole family to enjoy. Can you imagine a lovelier way to cool off from the scorching sun? The tickets cost just over 20 euros for an adult, so your wallet will feel pretty chilled too. If you want to avoid climbing a steep hill to get to the park, I recommend taking a bus or taxi there. If you are looking for a water activity that is a bit more relaxing, then Anthony Quinn bay in Faliraki is the place for you. It promises exquisite views and beautiful scenery, with pristine waters and charming fish to swim around with. It is a fantastic place to go snorkelling, as the seawater should be warm too. If you would prefer to stick to dry land from time to time, then Faliraki is also unique among the Greek Islands in what it has to offer. Visitors will be able to appreciate astonishing views of the sparkling seas and stars at its Hipparchos Oservatory and Astronomy Café-bar. This is really one not to miss! Click here to look up where you can stay in the village. Interesting fact: Anthony Quinn bay was once the backdrop for a number of shots from the movie Guns of Navarone in 1961. Definitely a place that film fans will want to visit! 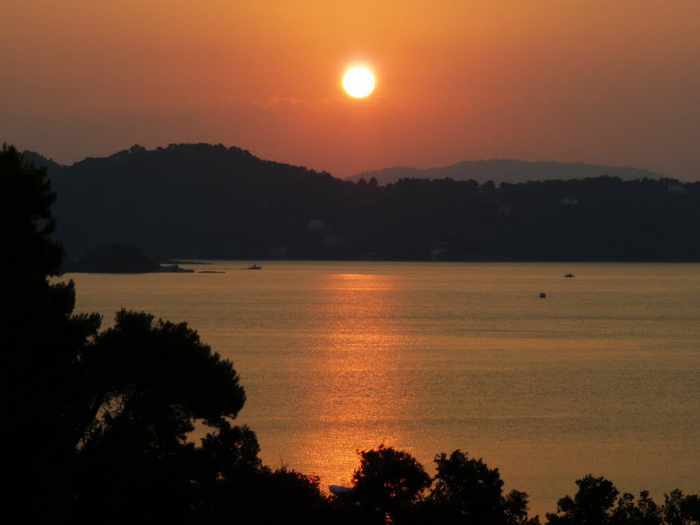 Skiathos is home to over 60 of the most gorgeous beaches within the Mediterranean, yet it is still not particularly well-known out of the throng of Greek Islands. This just means that you fortunate travellers will be able to enjoy more of Skiathos to yourself! 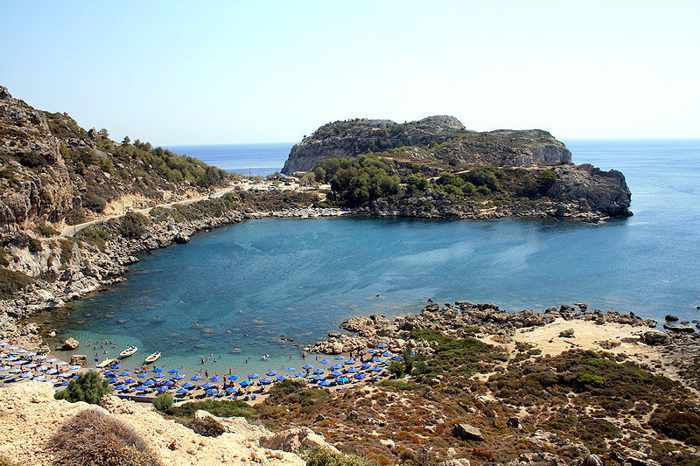 Mandraki Elias beach is a true utopia, cherished dually as one of the most stunning yet serene beaches of the region. If you fancy kicking back with a cocktail or two, you will be happy to hear that this beach has one of the best bars on the island, and is surrounded by magnificent cliffs of orange sandstone. To get there you can also take a wander through the delightful pine woods. Another superb, though admittedly more crowded beach is Koukonaries. It is very popular with families as it offers an amazing array of water sports activities. Our favourite sailing trips are with the company Sail the Day as they deliver an enchanting experience on the waters, with expert captains that have a good sense of humour! The exotic island also offers horse-riding, parasailing, trekking and mountain-biking for all you adrenalin junkies! Interesting fact: In winter the population is around 4,000 people, but in the summer it can amount to 70,000! 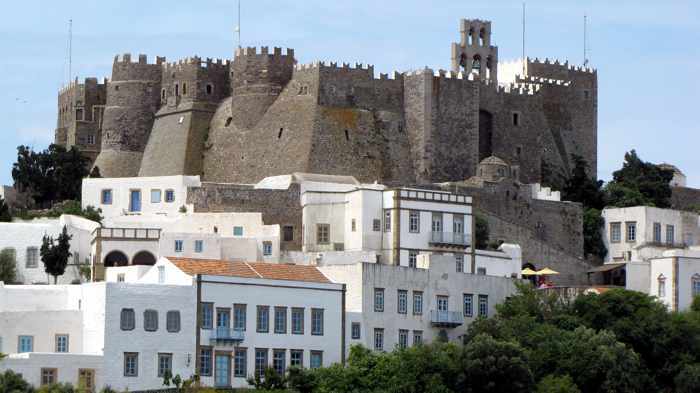 Patmos Island proposes a different experience to the others in Greece as it is much more of a spiritual haven. The Greek Parliament has called it a ‘Holy Island’ as it is said to be where Saint John composed the Book of Revelation. In the capital Chora you can stopover at the historical museums, churches and monastery to learn more. The sacred village of Chora is a divine setting for happy snapping, as it has maze-like alleys and charismatic whitewash buildings. Plus, because the village sits at the tallest peak of Patmos, you will be able to admire unbelievable views of the surrounds. As the island is a UNESCO World Heritage Site, it also has a wonderfully tranquil air. Nature fans will appreciate the volcanic soils, clean beaches and sheer cliffs too. 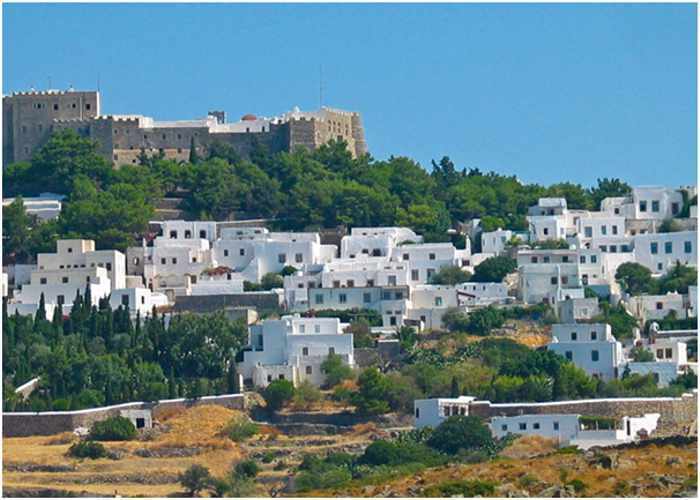 Interesting fact: Patmos Island used to be used by the Romans as a destination of exile because of its steep landscape. Katrina Hinrichsen is passionate about travel and writing about her experiences. In the last two years she has been to at least 12 European countries, and has spent a lot of time in the past in Asia. She has a bachelor’s degree in English Literature and contributes to professional and personal blogs on Travel, the Arts, Lifestyle and more. Nice post Katrina Hinrichsen. 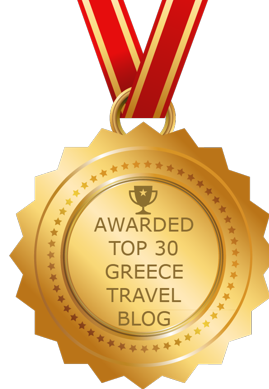 Yes, its really very difficult to pick the best islands out of so many stunning and beautiful Greek islands. I like your picks specially Patmos Island, and Rhodes Island.